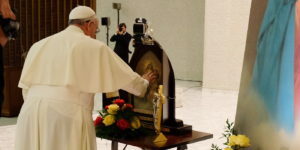 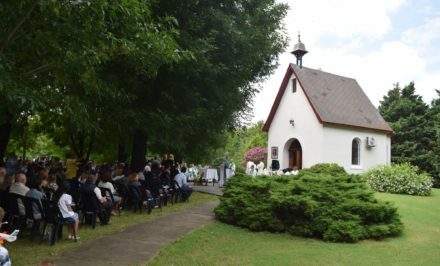 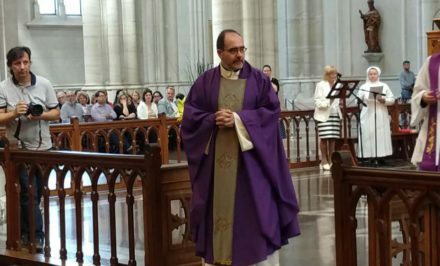 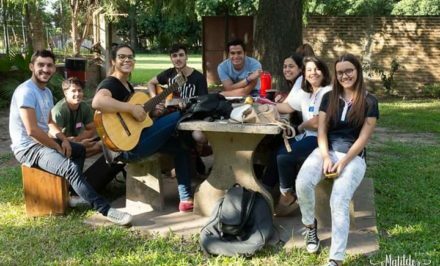 In the Schoenstatt Family, each May 31st, besides renewing the crusade of organic thinking, loving, and living as a Schoenstatt mission for the Church and the world, is always an opportunity to celebrate and assume new commitments, either in busy metropolitan places or in small communities. 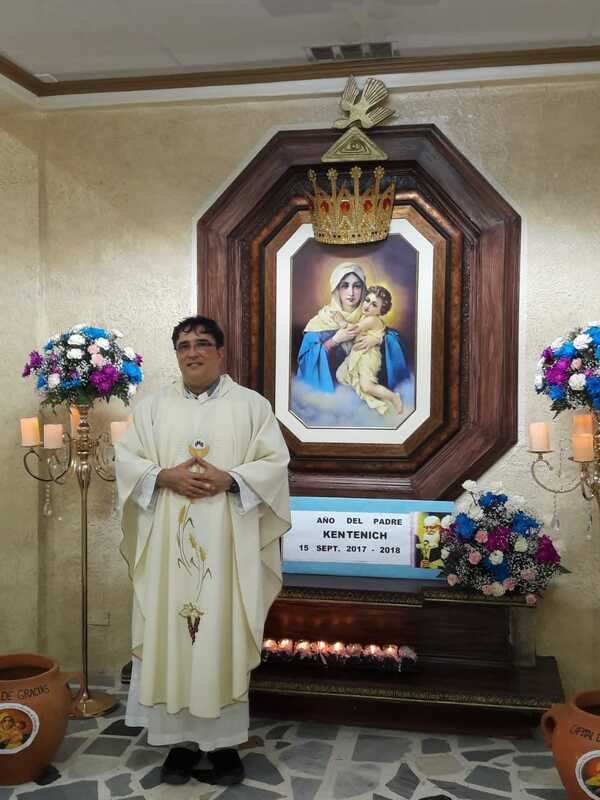 This year, Fr. 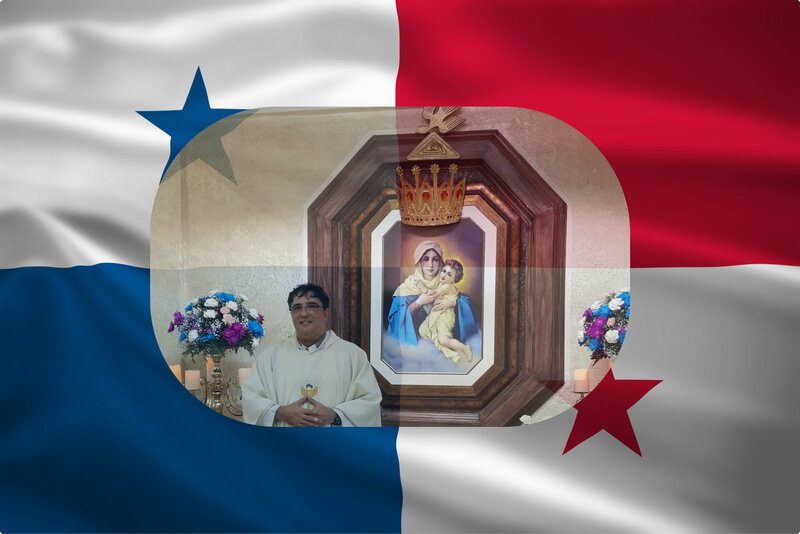 Juan Olarte crowned the Blessed Mother and he accepted the Covenant of Love of eleven women from the community. 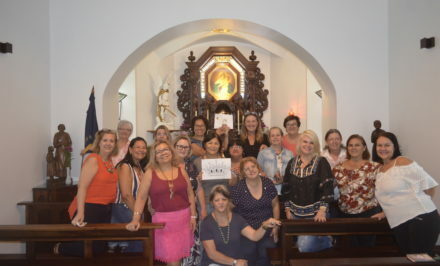 Women from the city of Panama Branch and from St. Martha and St. Francis of La Caleta parishes accompanied him. 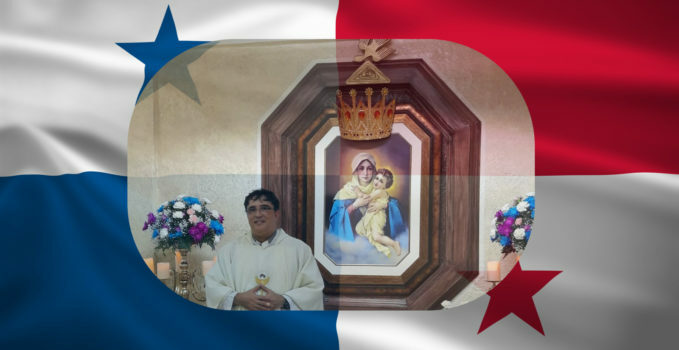 Schoenstatt began activities in Panama in the Colón Diocese at the end of the 20th century with the Schoenstatt Rosary Campaign.